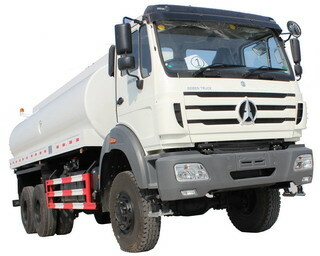 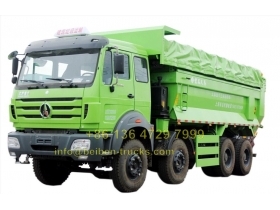 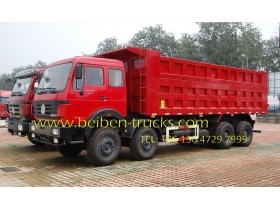 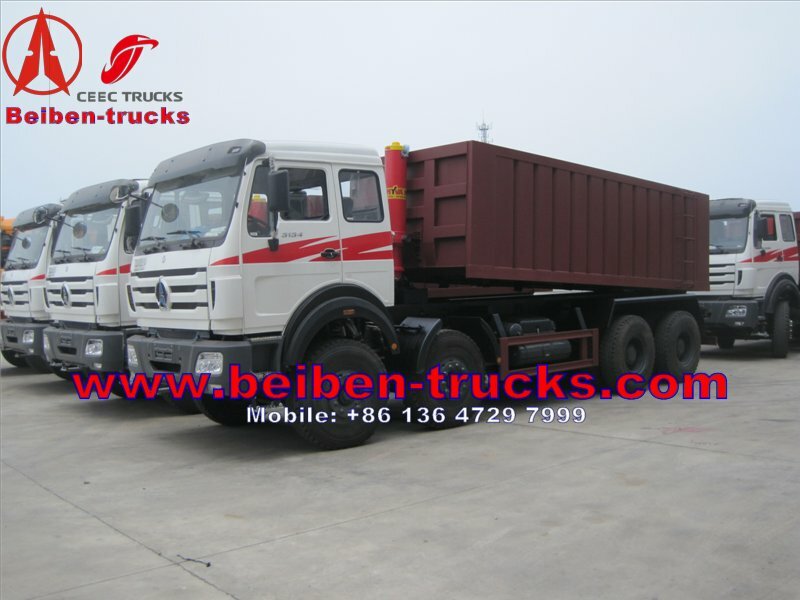 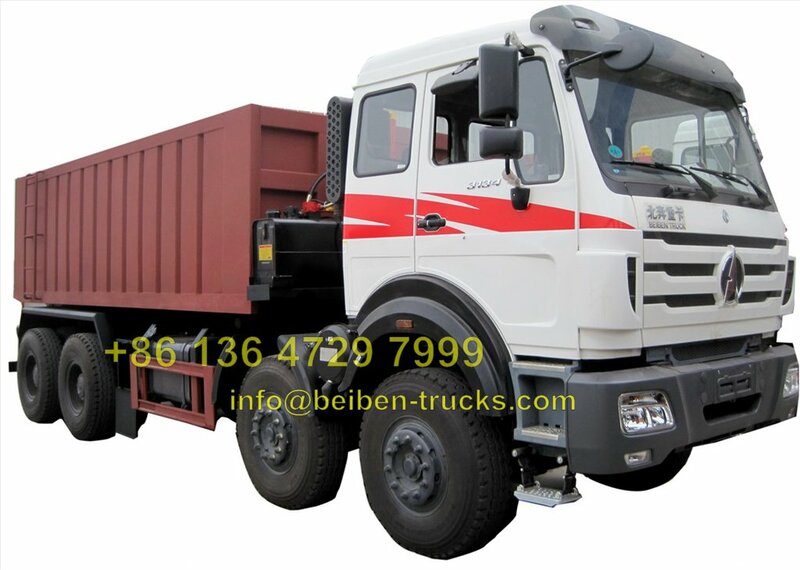 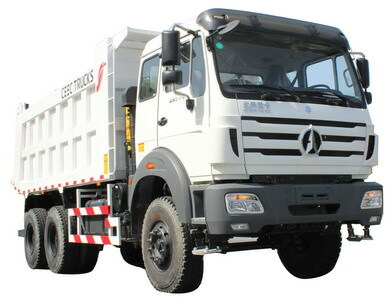 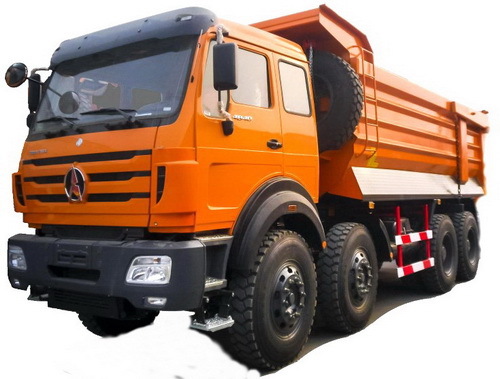 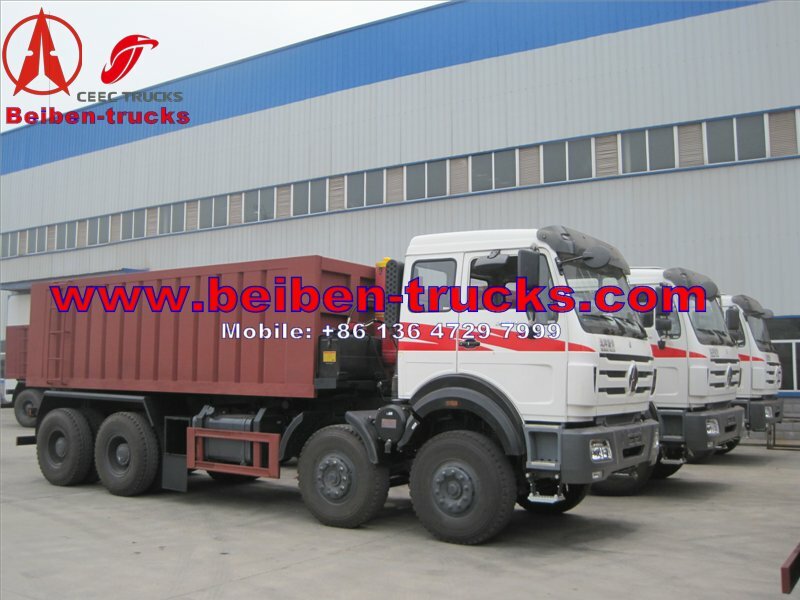 This beiben 12 wheeler dump truck is with baotou beiben 3134 dump truck chassis, with germany benz technology, ZF steering system. 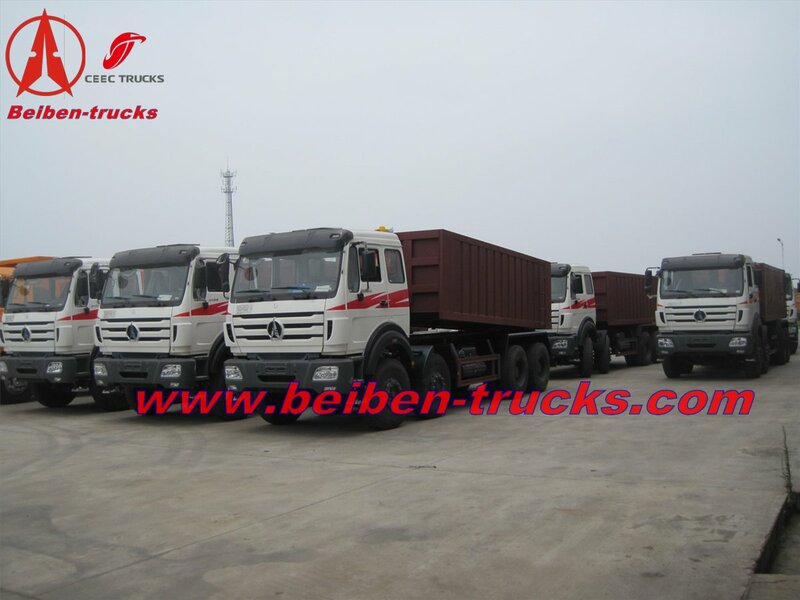 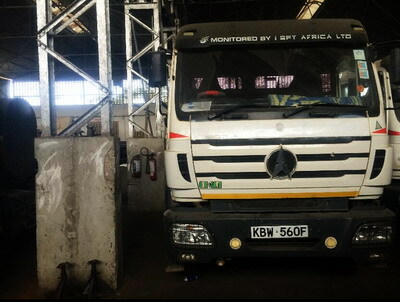 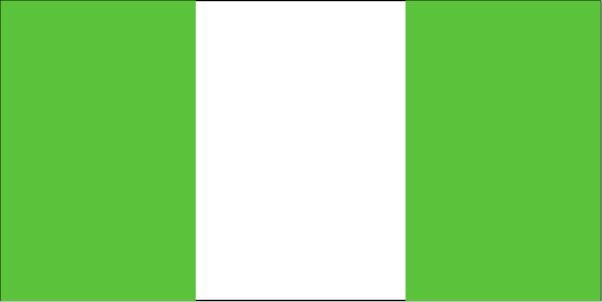 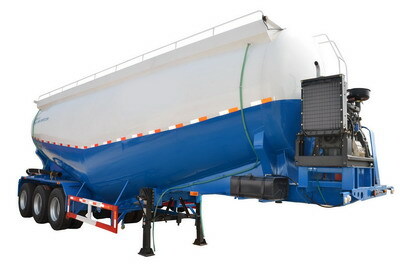 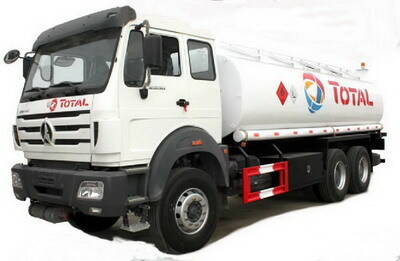 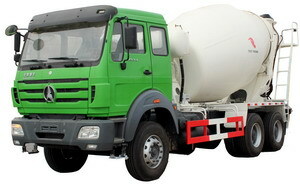 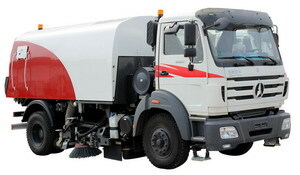 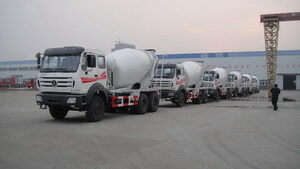 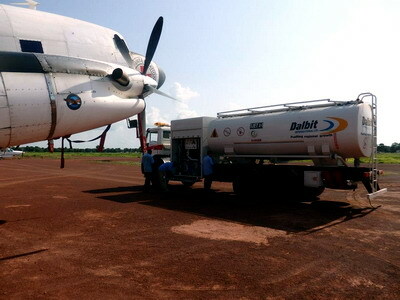 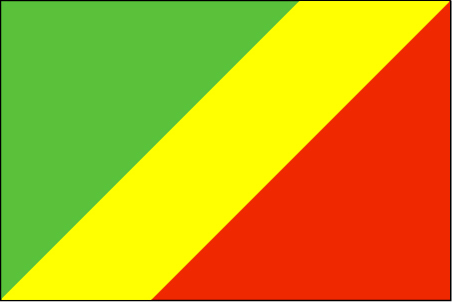 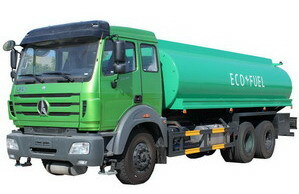 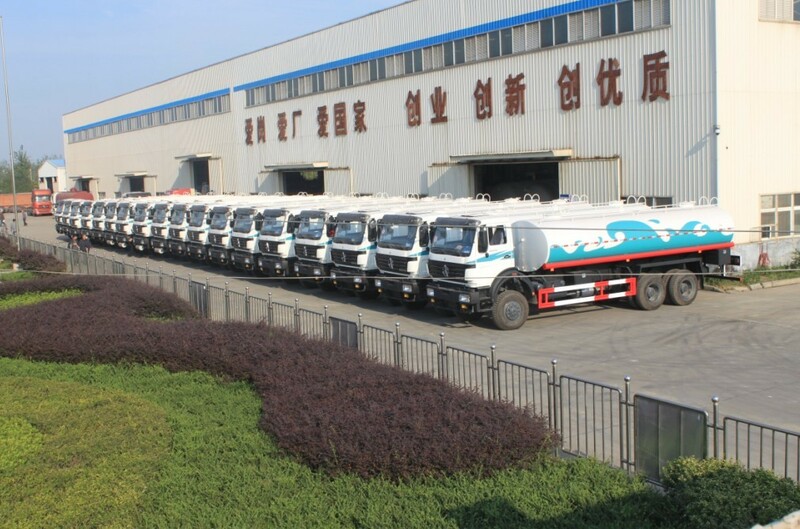 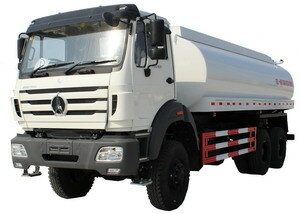 With CEEC TRUCKS TECHNOLOGY, FOR YOUR SUCCESS. 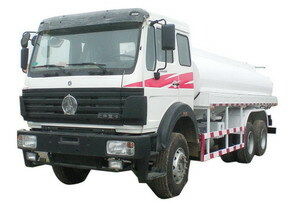 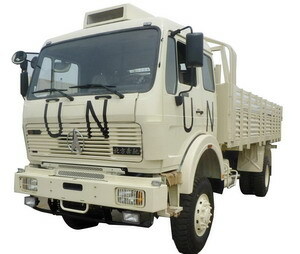 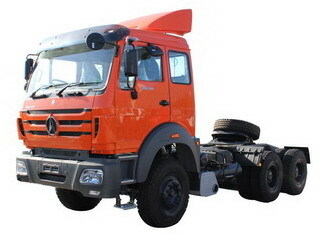 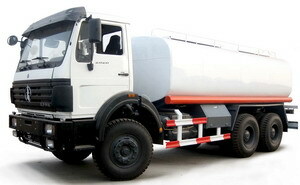 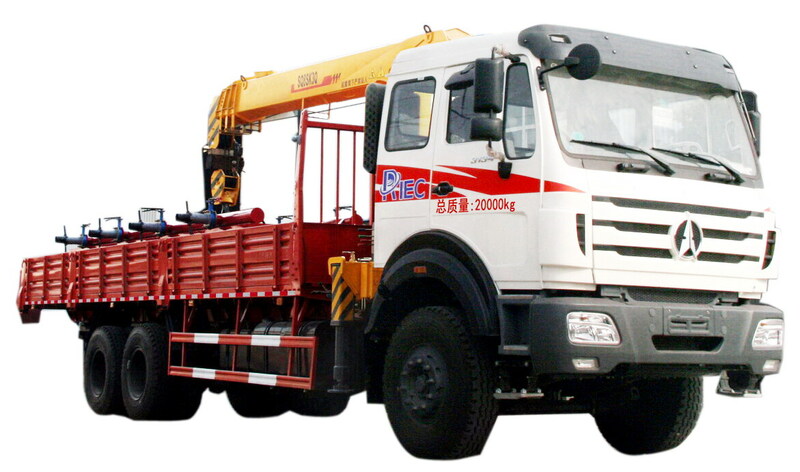 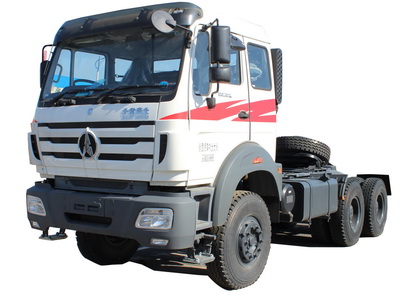 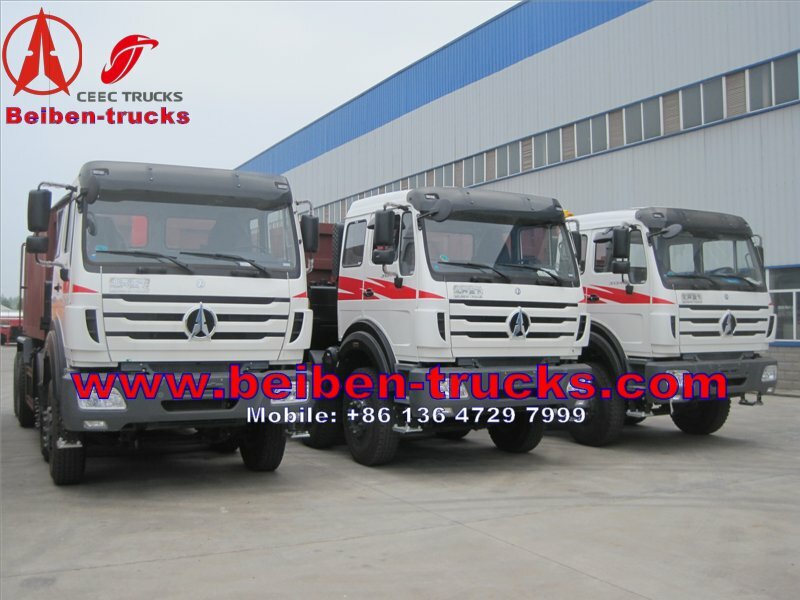 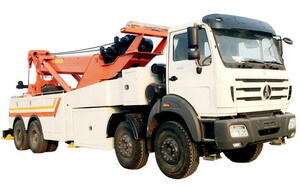 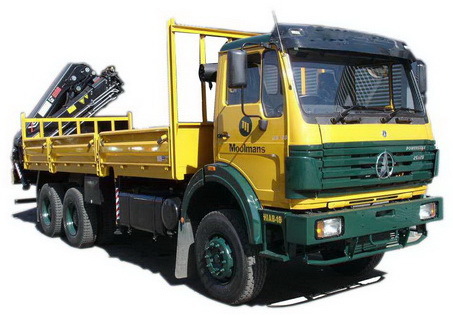 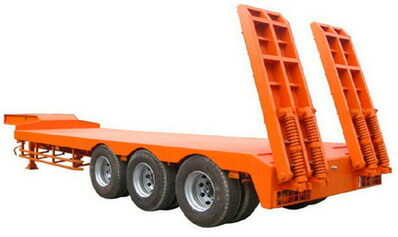 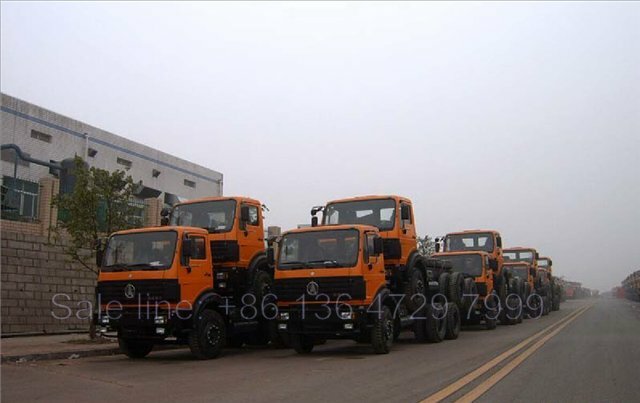 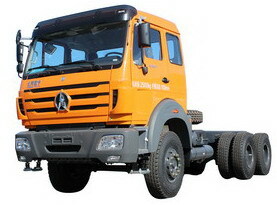 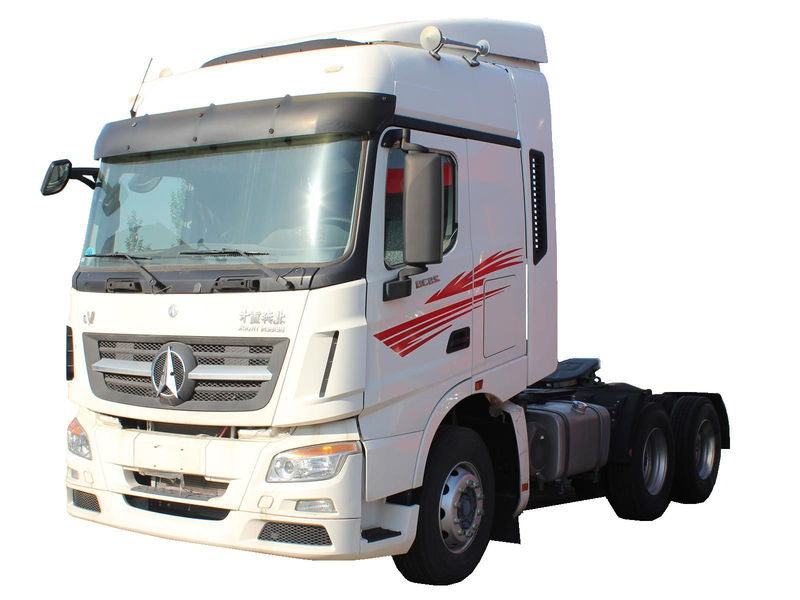 ◆Consist of original Beiben Vehicles chassis, hydraulic system,elevating system and electrical system. 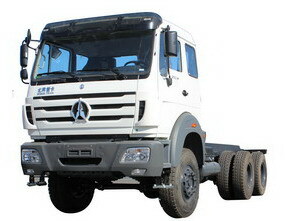 ◆Unique three-point support structure ensures higher anti-torsionstrength while tipping. 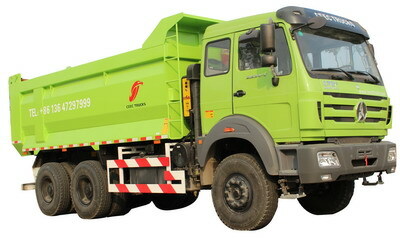 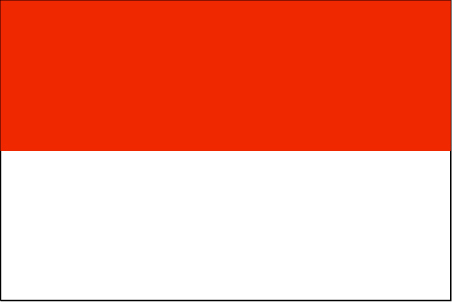 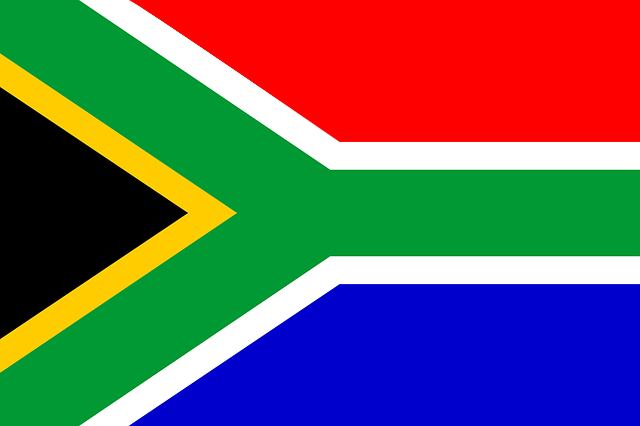 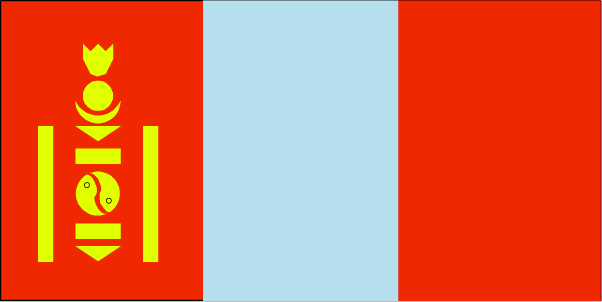 ◆ Tailgate opens automatically as the body is raised for dumping. 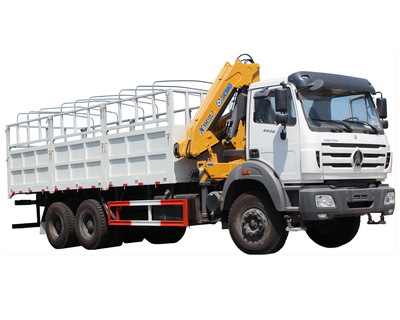 ◆ Dump lever——Dumping operation can be done in the cab. 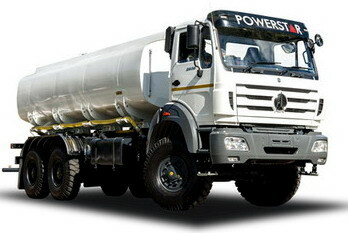 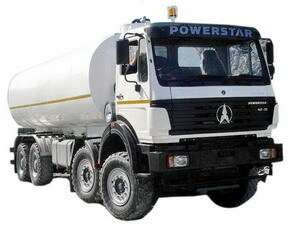 ◆Power stream: Truck engine →Transmission PTO →Oil pump →Dump cylinder. 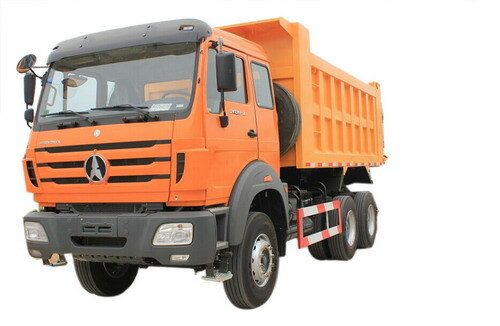 ◆UniqueOptional Body: U-section body, Miningrock body, Scoop end type body, Refuse body with canopy, Super large capacitybody, Three-way dump body.